After Airtel, Idea Migrates 1.5M Pre-Paid Users To Per-Second Billing! After Airtel, Idea Migrates 1.5M Pre-Paid Users To Per-Second Billing; Is This The Final Solution For Call Drops? It seems telecom companies have found a subtle, fair and balanced solution to the call drop fiasco, which is getting bigger day by day: Per Second Billing. After Airtel, it is Idea’s turn to convert their pre-paid customers to per-second billing plans by default. As per reports, Idea has already started converting around 1.5 million of their pre-paid customers to this new, per-second billing plan, which will be carried over in the next 30 days. Out of 166 million customers, Idea has around 157 million pre-paid users; and as per their strategy, all existing and new pre-paid customer henceforth would have per-second billing cycle by default. Few days back, Airtel had also announced that all of their pre-paid customers would be shifted to per-second billing. After PM Modi himself intervened and complained about call drops, the issue snowballed into a major problem for TRAI and DoT. In a quick fire resolution, TRAI directed that telcos should compensate customers for such call drops. But in an unprecedented move, all major telecom operators united on this diktat, and flatly refused to compensate the customers for call drop loss. 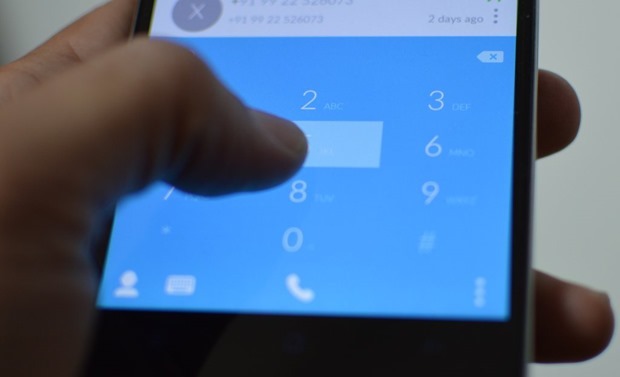 As of now, 41% of all voice calls in India happen on per-minute billing cycle; despite the fact that 71% of all mobile customers are enrolled into per-second billing. Reliance in Delhi and Idea in Mumbai were found to be culprits of maximum call drops issue. Per Second Billing Makes Sense. But.. It seems that telecom firms have finally found the solution, which suits both the parties – customers and the telecom firms. In case a customer is on a per-minute billing cycle, and the call drops at 2 minute 15 seconds, then he will need to pay for the full 3 minutes, thereby encountering a loss of 45 seconds. However, in case of per-second billing, he will be only charged for the seconds which were consumed in voice usage, which is 2 minutes and 15 seconds. But the larger question is, why does call drops happen in the first place. Compensation for few seconds doesn’t hold much value, in comparison to the loss in terms of the momentum of that voice call. Imagine a candidate giving interview on phone; or a couple in long distance relationship sharing their love on phone.. That call drop breaks the momentum, and destroys the moment. Telcos should work on the infrastructure aspect of the services, and ensure better quality calls, rather than focusing on the compensation part. But yes, per-second billing somehow takes care of the financial aspect of this fiasco. We will keep you updated as more details come in! "After Airtel, Idea Migrates 1.5M Pre-Paid Users To Per-Second Billing; Is This The Final Solution For Call Drops? ", 2 out of 5 based on 6 ratings. Internet.org Rebranded as ‘Free Basics By Facebook’, But Net Neutrality Remains Violated!